Bring out the creativity of your kids with these! NeoBear transforms a classic educational tool into an interactive, animated adventure for learning and play. 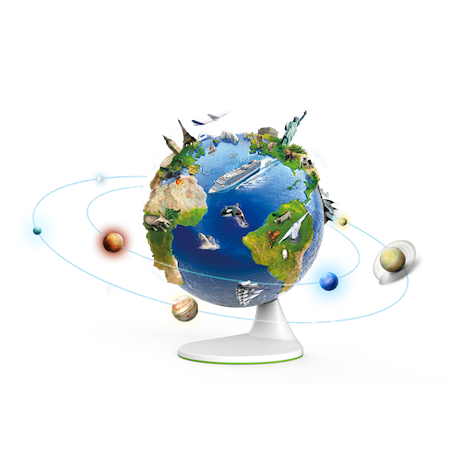 This first-of-its-kind globe brings lessons to life through innovative technology and hands-on engagement to educate and inspire children in exploring beyond the world they know and to learn about the entire world visually and three-dimensionally. 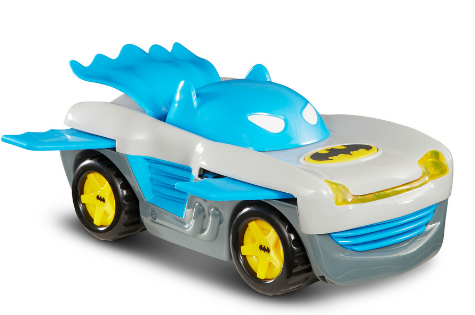 This ultimate Batman vehicle features lights, engine sounds, and music that brings all the action to life – kapow! Transform the vehicle into race mode by pushing the windshield forward to make the wings pop out. Push the logo on the hood for unique Batman sounds, then push again to send the Racer forward with cape flying! Let your child spend hours of musical and kinesthetic fun with this giant piano dancing mat. It even features 8 different musical instruments to choose from! This camper transforms from a camping RV into a campsite playset with a pool and waterslide. Surprise your little archeologist with a set of these dinosaur eggs! Every dino lover would want to collect them all! 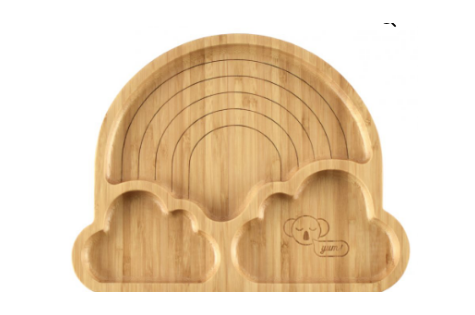 These gorgeous bamboo bowls are perfect for kids being fussy around food. A lovingly curated collection of kids’ dinnerware is guaranteed to make even the fussiest of kids fall in love with meal time all over again. Teach life skills like cleaning to your children early with this charming wooden cleaning trolley set. 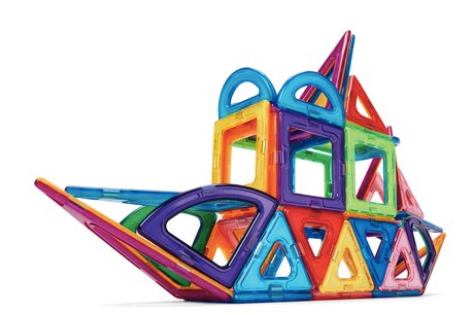 Teach colors, shapes and develop fine motor skills with this colorful magnetic tile playset. Every little builder would want this! 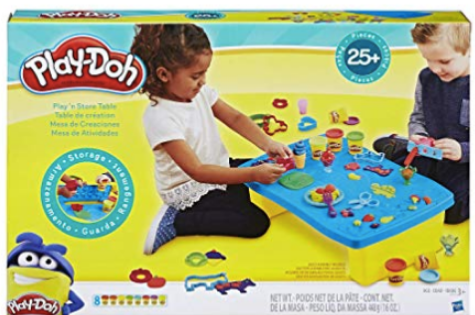 This 70-piece train table will be a treat to build and play with your child. 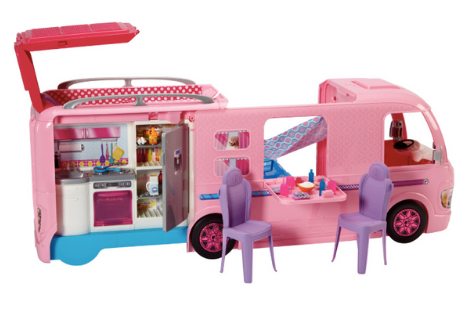 This guarantees loads of imaginative play! 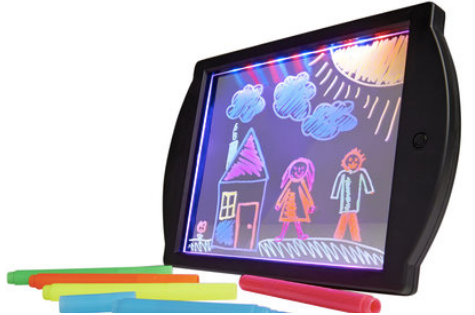 This drawing board allows your kids to display their artwork in a cool way by lighting them up! It's definitely an upgrade from posting drawings on the fridge! Let your child make their own glowing night light with this cool DIY kit! 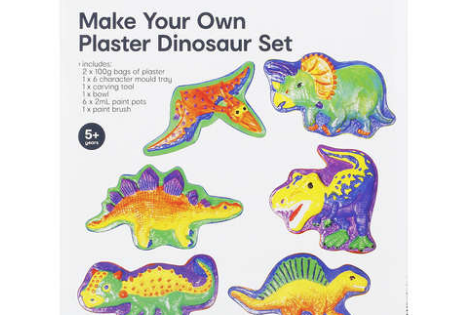 Have an art attack with your kids by making and painting this DIY dinosaur set together! Shark Bite is a game that can be enjoyed by all ages! Screams and laughter are guaranteed! This Play D'oh set will encourage your children to create and have fun with their imagination. 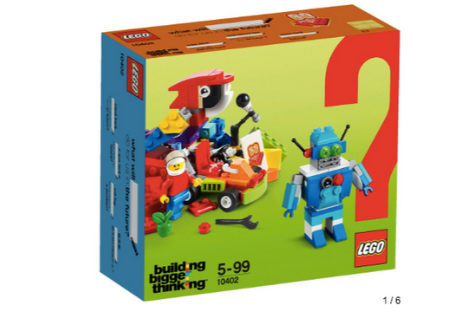 It comes with a variety of tools for endless possibilities! Pop Up Pirate is a funny game of luck the whole family can enjoy! Is your child an explorer? 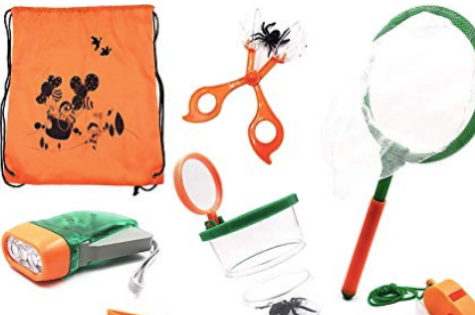 Gear them up with this cool outdoor kit for all their adventures on camping rips or in your backyard! Encourage your budding artist with this cool rock craft kit! It provides an avenue for creative thinking and resourcefulness. These colorful LEGO bricks help develop creativity, fine motor skills and being able to follow instructions. Give your young artist their first Crayola Caddy! 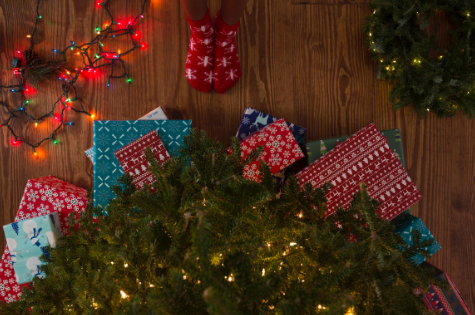 It comes with markers, pencils and more perfect tools for creating! 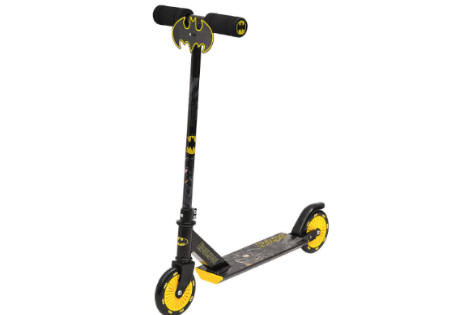 A scooter like this is every little boy's dream! A Batman costume would be perfect with it! Give your children their own space to play with this charming wooden cubby house. It's perfect for their toys and simulated play! 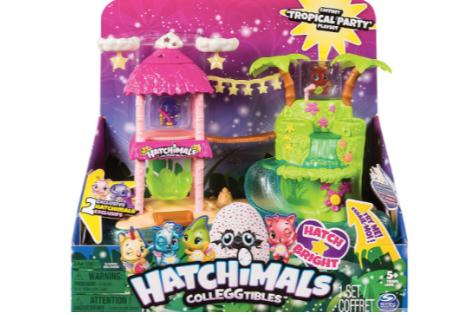 Your kids will have hours of fun with this deluxe Hatchimals playset! Add this toy to their growing collection!